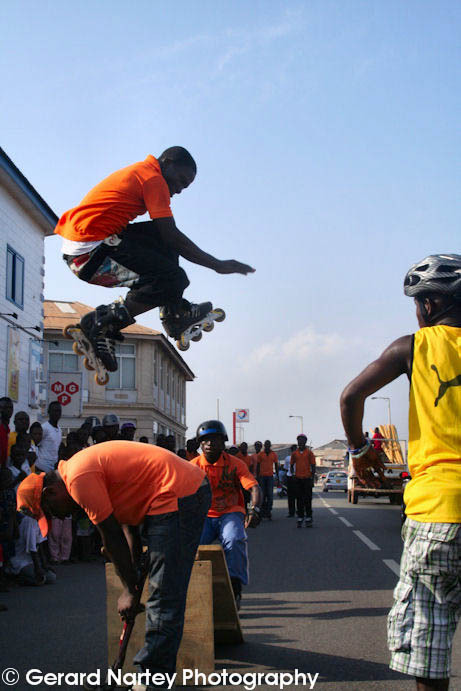 The second annual CHALE WOTE Street Art Festival will take place on Saturday, April 14, 2012 in James Town from 10:00 am – 11:00pm. This event is powered by ACCRA [dot] ALT and a host of collaborators across the city including the Millennium Cities Initiative (MCI) – Project Management Unit/AMA, The French Embassy/Institut Français, Alliance Française, the U.S. Embassy, the Foundation for Contemporary Art Ghana (FCA), Lincoln Community School, DUST Magazine, Dr. Monk, JustGhana, The Attukwei Art Foundation, The WEB (Young Fashion Designers Hub), InsidetheMosquitoNet, Dinnie Tech Solutions, NandiMobile, among many others. 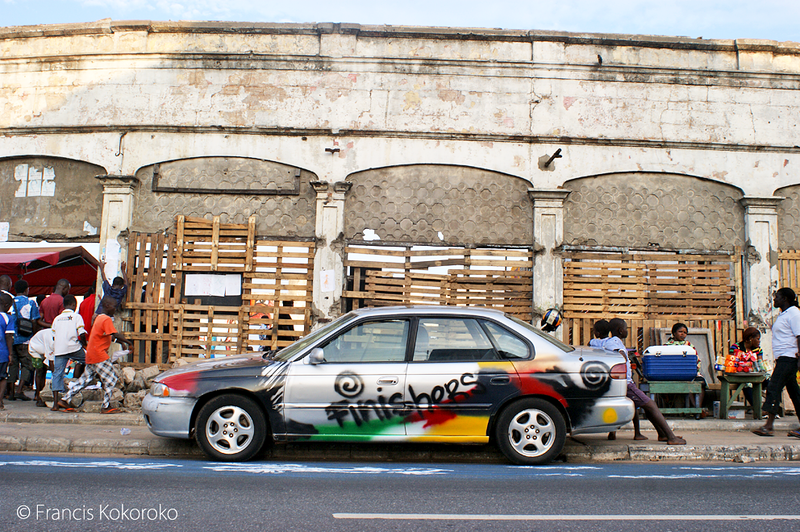 The first edition of the CHALE WOTE Street Art Festival on July 16th, 2011 was the collective effort of many young people—ranging from artists, musicians and writers to designers, students and activists—who worked together to produce Accra’s first street art festival. This free art festival stretches down a ten-minute walk on Beach Road from the Lighthouse to the old Kings way building ruin (next to Ussher Fort). The one-day festival includes the work of 200 local and international artists in street painting, sidewalk painting and chalk art, graffiti murals, live music performances, art installations, a fashion circus, indie film screenings, extreme sport stunting, experimental theater and spoken word, art education workshops, a craft marketplace, and much more. More than 1,000 people came out to witness this spectacular event last year. 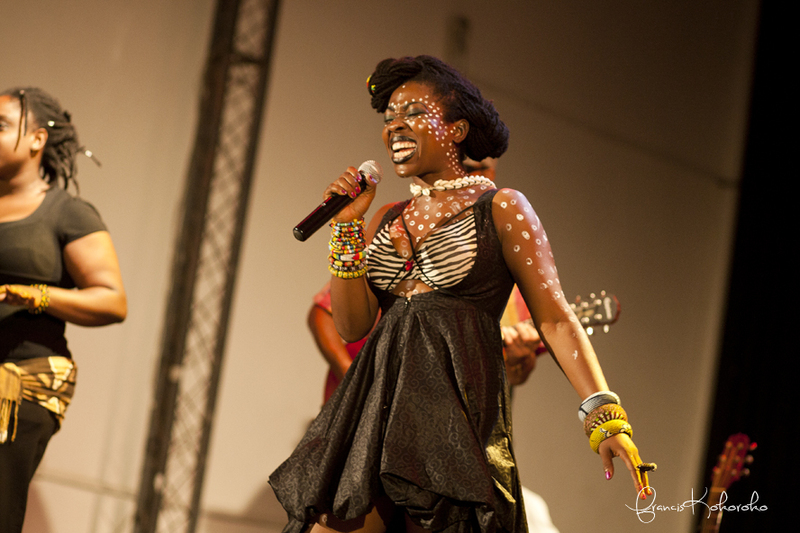 The 2012 theme for CHALE WOTE is outerspace exploration. Ghana may not have a space station but we will take the patrons of the festival to another universe where our imaginations are unlimited. 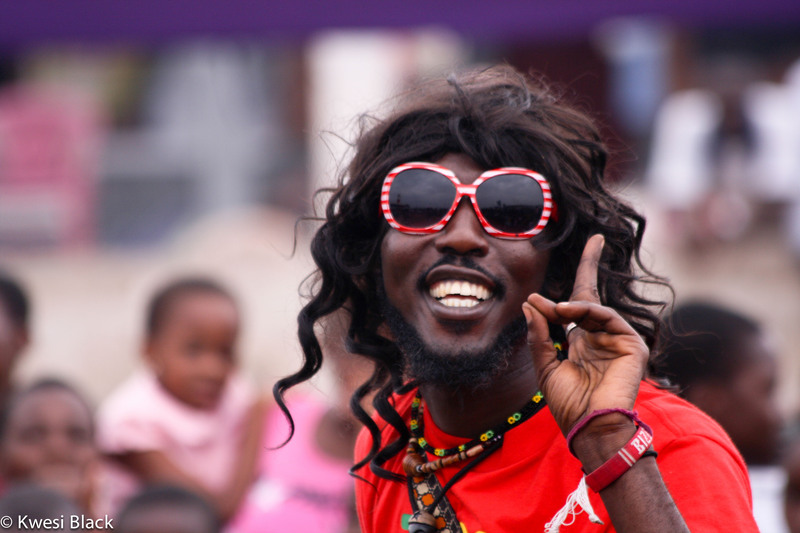 Join the CHALE WOTE Street Art Festival on a space exploration mission through the streets of James Town for an action-packed program of activities. 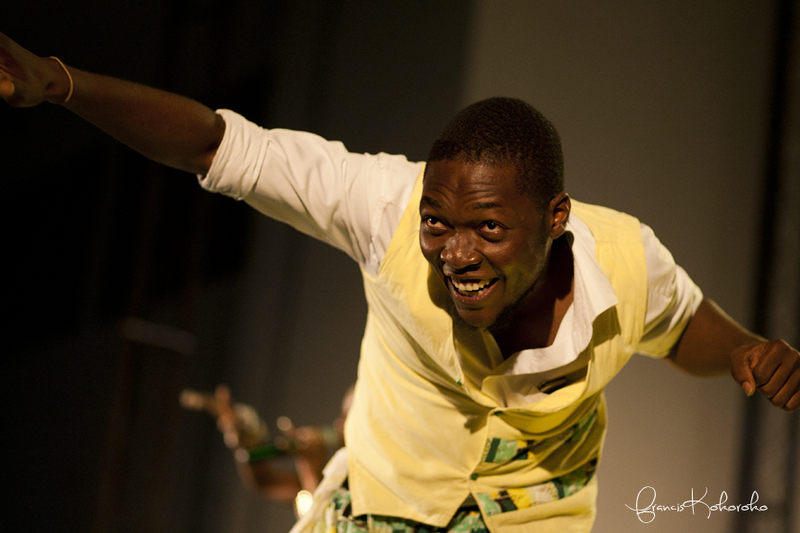 We are ever astounded by Ghanaian ingenuity in the arts and welcome these headline performers in 2012: The Winneba Stiltwalkers and Masquerade Troupe; Ian Quhachi, a graffiti artist from Takoradi and The Ghanata Art School, a visionary training hub for young artists. 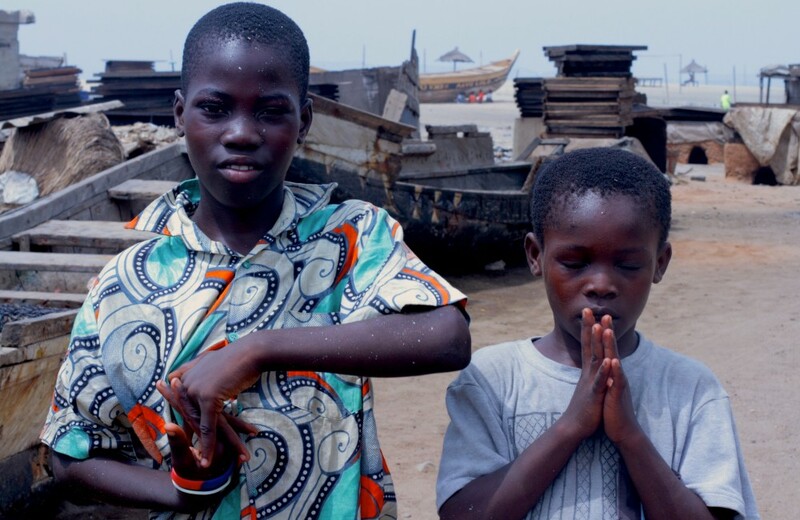 Sculpture artist Kwame Akoto-Bamfo Eugene will create a new installation for CHALE WOTE called “Sidewalk Swimmers,” a stretch of fabric, chicken wire figures and waste material that brings the sea to the street as a way to think about space and teleportation. 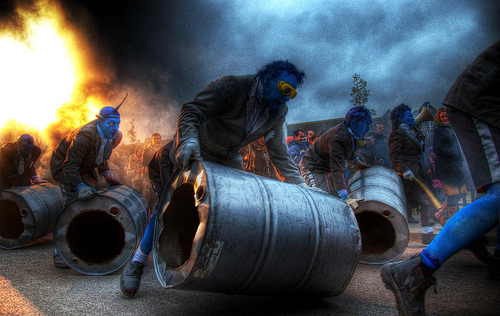 The French Embassy/Institut Français and Alliance Française are supporting CHALE WOTE to host Bivouac, a spaced-out procession by the “blue people” from Generik Vapeur, a street art company in France. 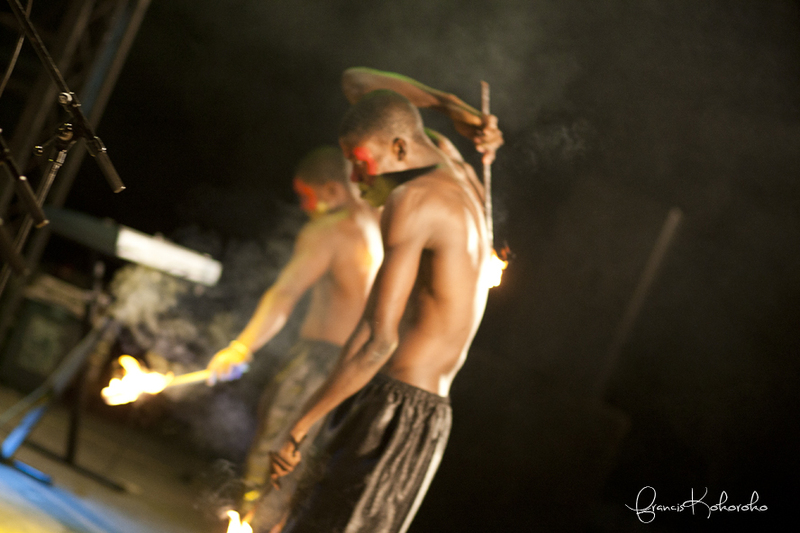 Over the last decade, the Bivouac show is in frequent high demand to perform throughout world. On April 14th, we are expecting more than 2,000 patrons to attend the festival, which is free and open to the public. We invite all art lovers, students, artists and musicians, tourists, James Town residents, and everyday people throughout the greater Accra region to join us at CHALE WOTE. 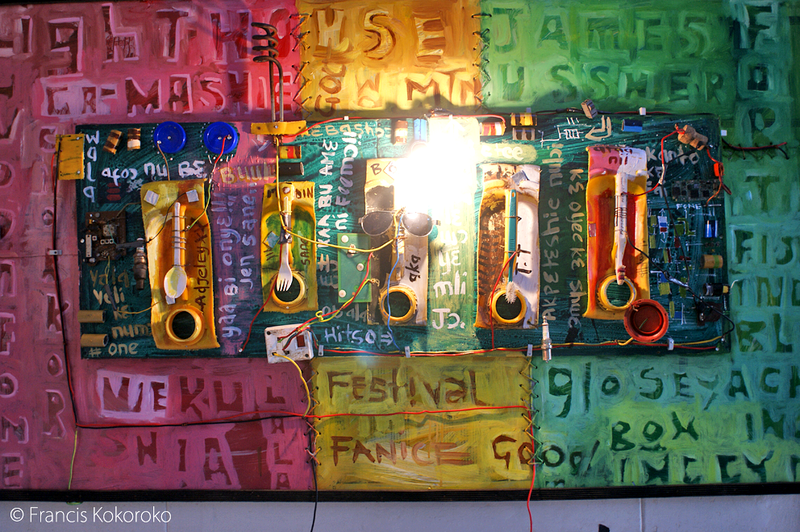 The purpose of the festival is to promote the exhibition of alternative art in Ghana and to nurture an appreciation for different kinds of art among Ghanaians. 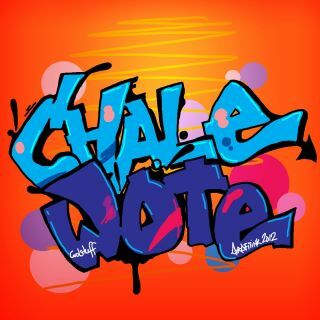 CHALE WOTE means “Man, let’s go!” or is a reference to slippers worn on the feet. 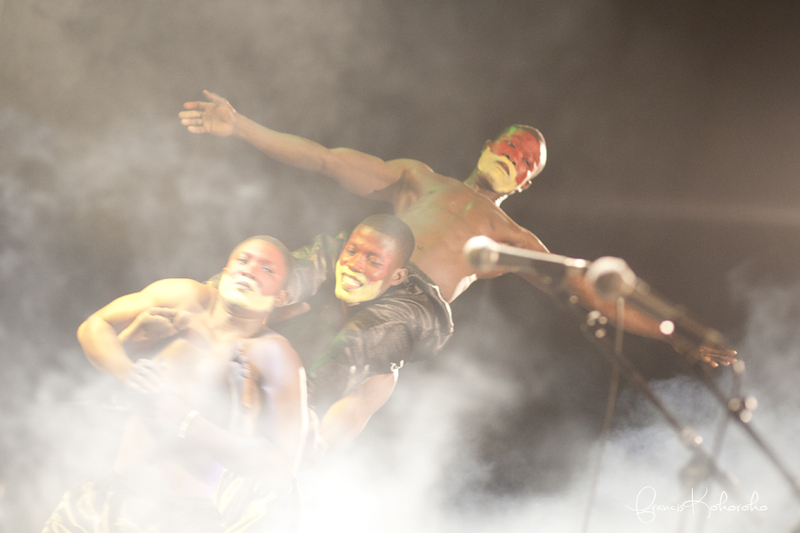 We use CHALE WOTE as a way to mobilize excitement for public and alternative art, especially among young Ghanaians. In addition, CHALE WOTE demonstrates how innovation can be used to solve community problems such as improper sewage systems, unemployment and equal access to education. We will include 300 students and street children from four community schools in James Town in art education workshops and provide each student with a healthy lunch on the day of the festival. 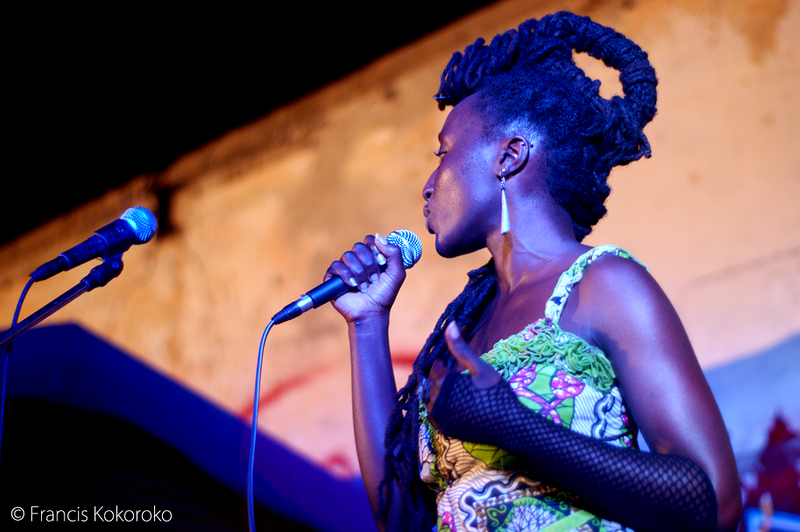 Through recycling workshops, professional art training, and the employment of local residents on the day of the festival, CHALE WOTE supports the development of creative responses by community members to their everyday concerns. Through inspiration, innovation and a sustained vision, James Town residents can nurture their creative capacity for change. 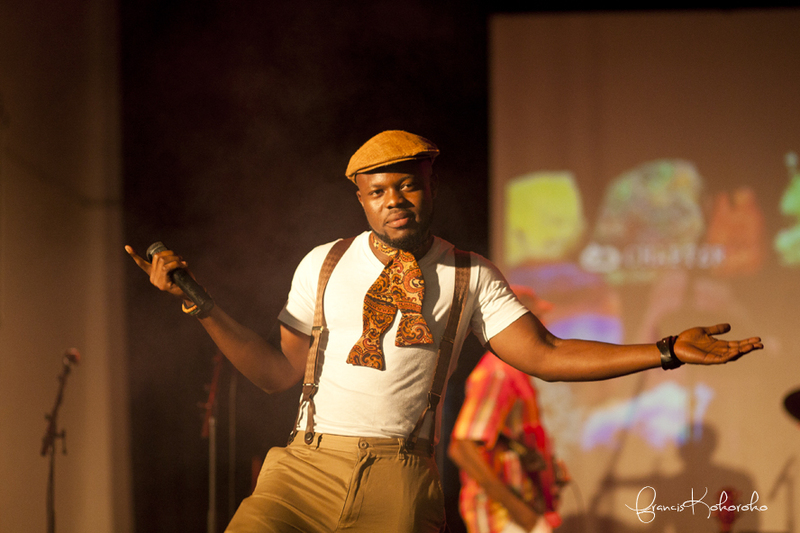 CHALE WOTE also provides networking opportunities to community members to continue producing interactive art events and programs throughout the year. 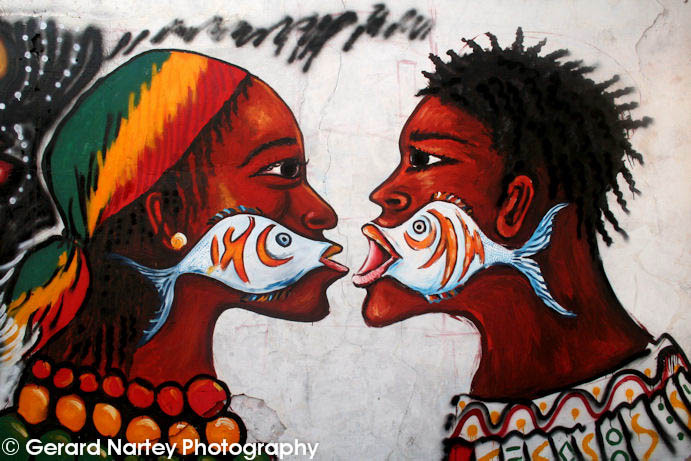 To learn more about sponsorship, volunteering or general information about the CHALE WOTE Street Art Festival, email us at accra.alt@gmail.com. 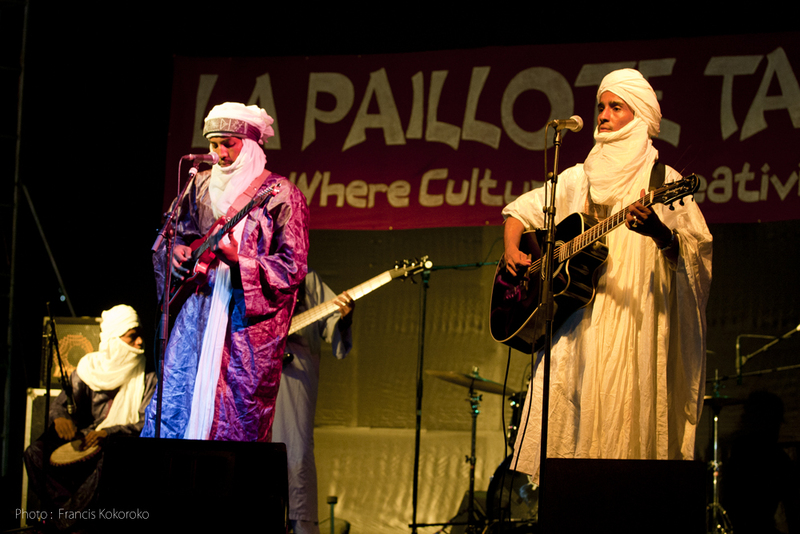 ACCRA [dot] ALT returned to Alliance Francaise at the end of January, to kick off this year’s new La Paillote Takpekpe series. 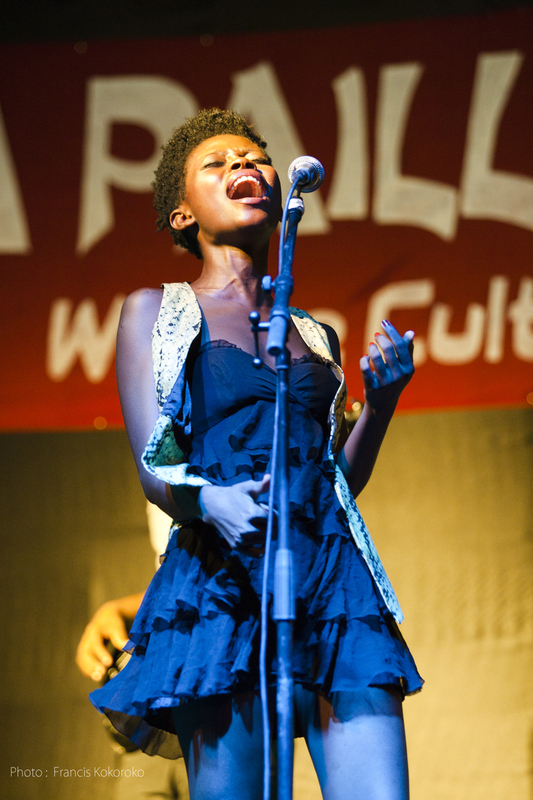 This event happens on the last Wednesday of every month and is an opportunity for independent cultural organizations in Accra to let their imaginations run wild by planning an innovative art event across the grounds of Alliance Francaise. 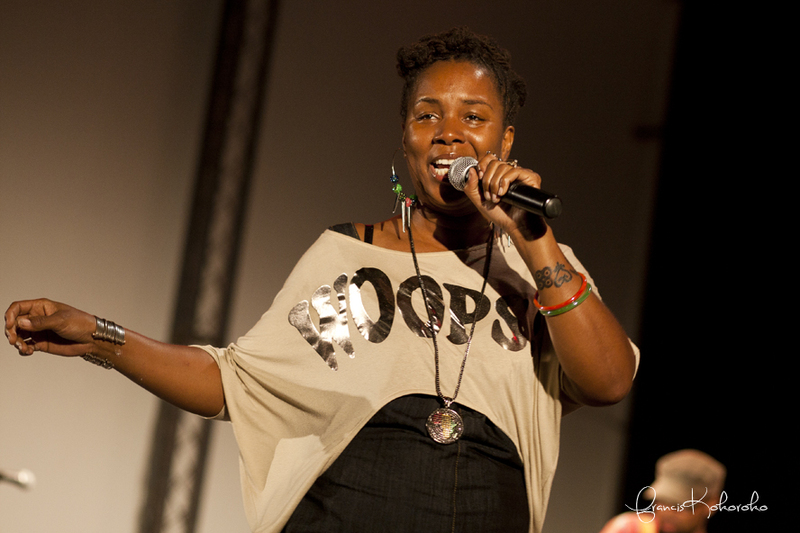 We invited several IND!E FUSE artists to return to the stage along with a few new folks. Trust – they did not disappoint. 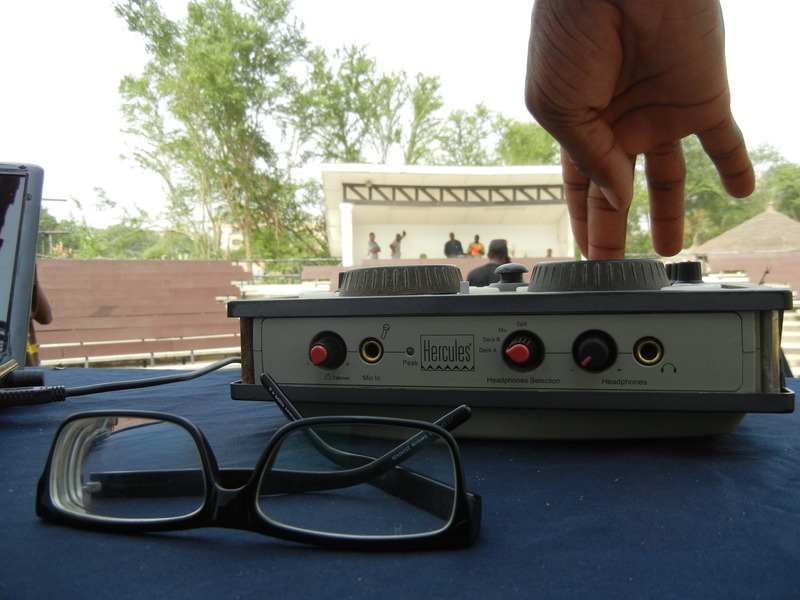 More than 500 people came out – on a Wednesday night – to hear some different music. The audience spread out on blankets, steps, and seats all over to witness this live music lawn jam. 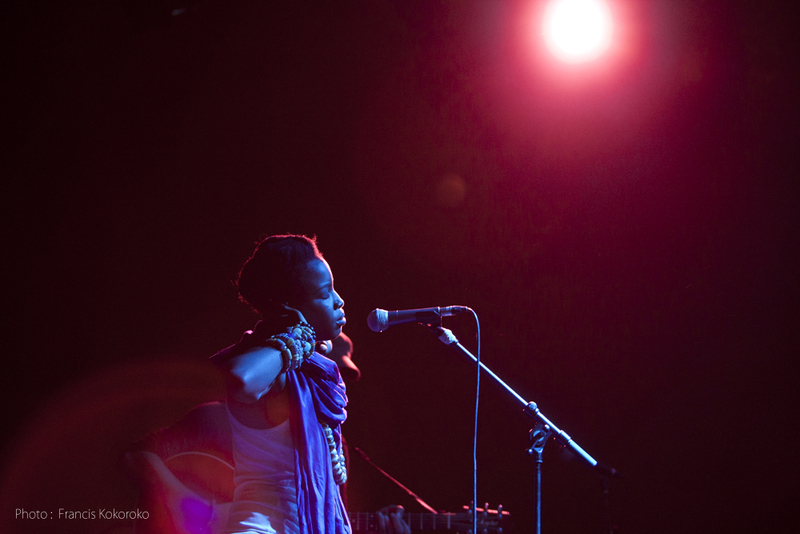 Fatau opened the show with a Hausa soul chock-full of slippery yet intricate breaks and bridges to kept the listener mesmerized. 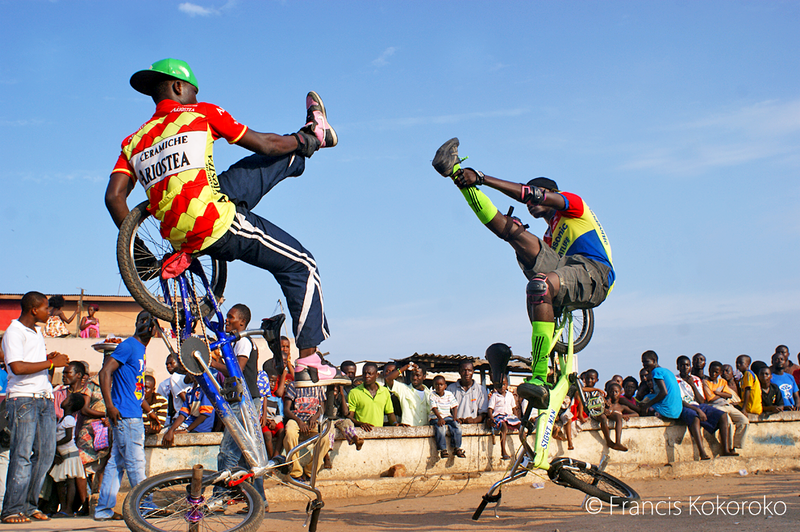 The Foreign Exchange also featured live bike art installations by The Flat Land Boys; a screening of Casa Africa’s Africalls? 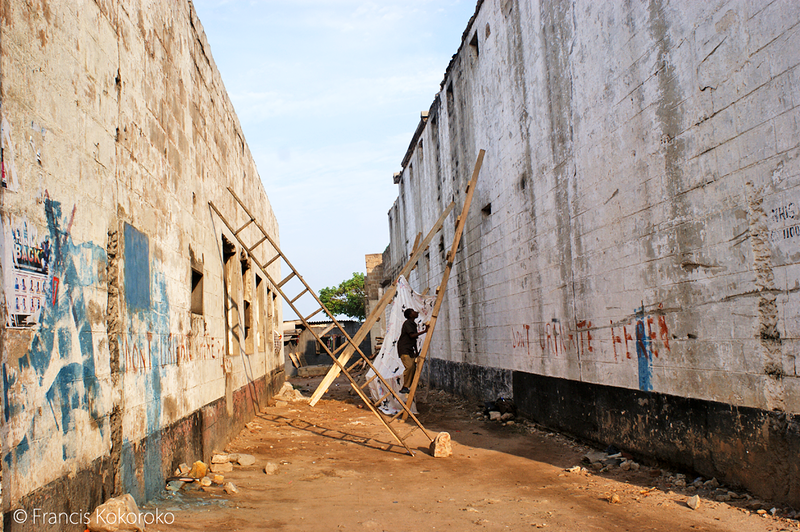 (2011), a documentary that explores how history, place and racial identity shape the work of seven multimedia artists across the African continent; and a discussion on how to cooperatively stimulate and sustain an art-active community in Accra and Ghana. 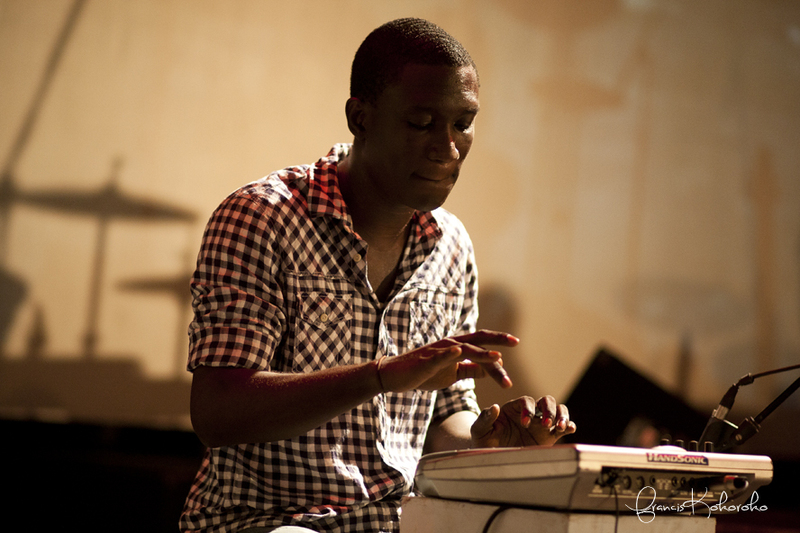 ACCRA [dot] ALT‘s next La Paillote Takpekpe event takes place the last Wednesday in September 2012 at Alliance Francaise. 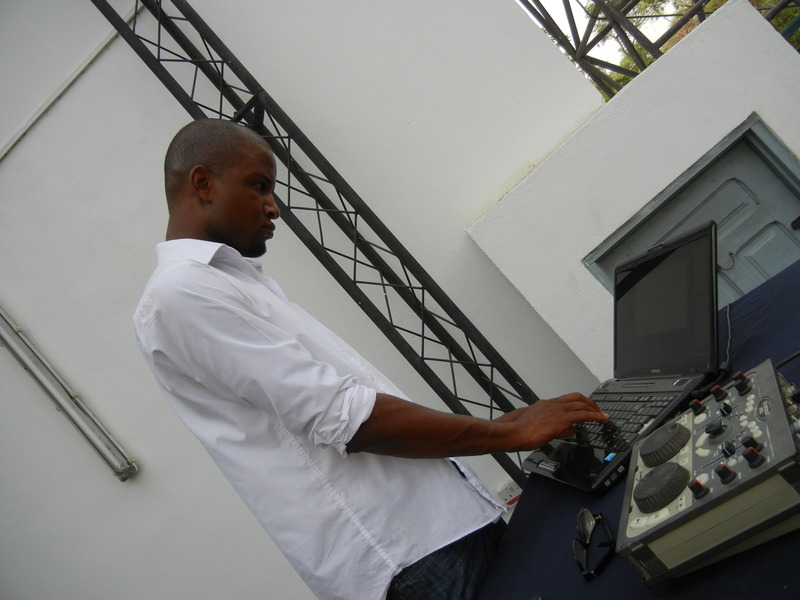 Saturday, December 17th, 2011 was D-Day for IND!E FUSE and all about independent music – a DIY collage of creativity, inspiration and good people. I was ready for a great day, a fantastic show, and a memorable gathering of music lovers from all walks of life. I was familiar with some acts and not so much with others, so for me the day started with a mini-concert, i.e. the soundcheck, where I got the chance to check out the sounds of some brilliant performers. I was instantly impressed by the house band, A.R.T. (African Relaxation Techniques headed by Sewor Okudzeto). 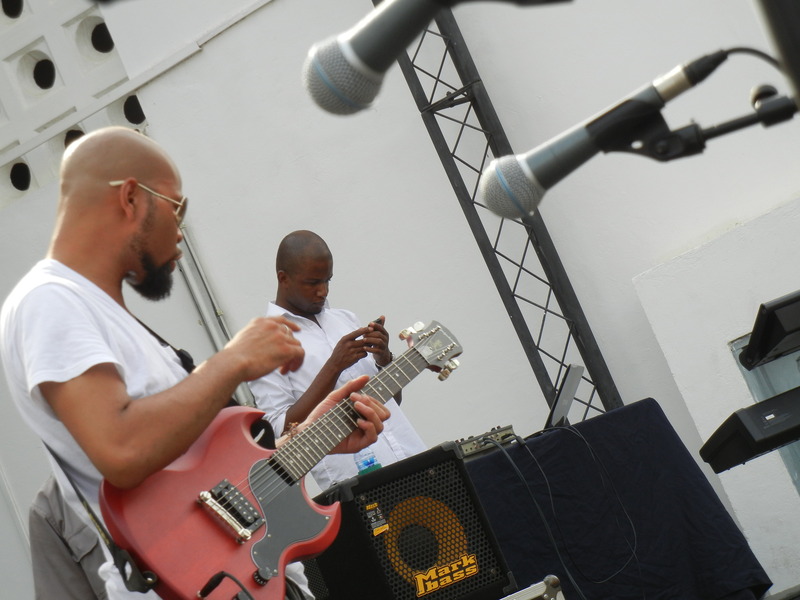 They played with every act in the line-up, and proved themselves a perfect match for the variety of genres in the show, from jazz to Afrobeat and spoken word to hip hop and electronic soul to pidgin rock. The transition between acts was seamless and by the end of soundcheck, I had become a fast fan of A.R.T. With a few of the artists’ tracks committed to memory, I was even more excited to witness the magic that was sure to happen on stage that evening. 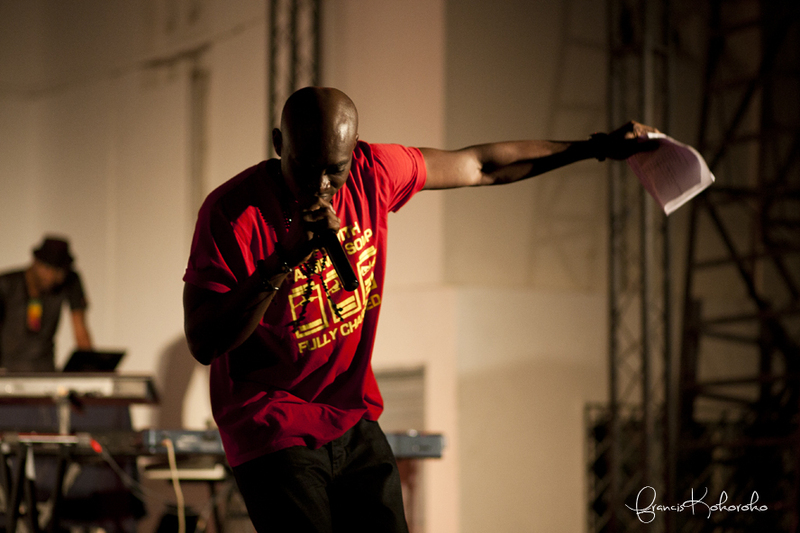 Night fell quietly but the air was soon filled with a fresh mix from the Funky Professor, DJ Kobby Graham. Like the Pied Piper, his mixing and merging of different sounds called the concertgoers to the stage and before long, the stands were a wave of toes tapping, shoulders popping, and heads nodding. I was captivated by the palpable rhythms and couldn’t contain the groove from moving through my body. 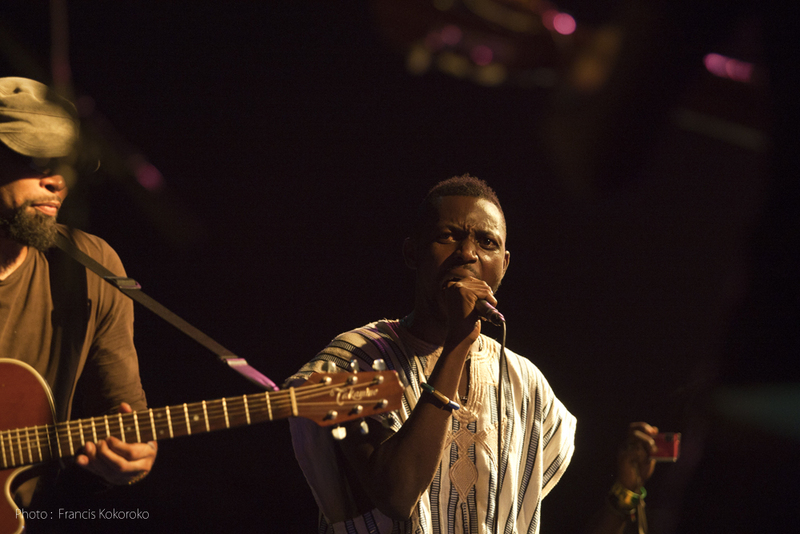 The Funky Professor wrapped his first set with a tutorial collaboration with the eclectic nomad, Wanlov the Kubulor. The two teamed up to school us all in the emerging DJ skills of the celebrity artist. With the audience now entranced by the deep grooves from the DJ booth, the live show began with budding talents, Steloo + Yaw P, who brought an upbeat track that had the crowd bouncing and chanting in Twi, “Fa mi sisa ma mi” (Give me my change). 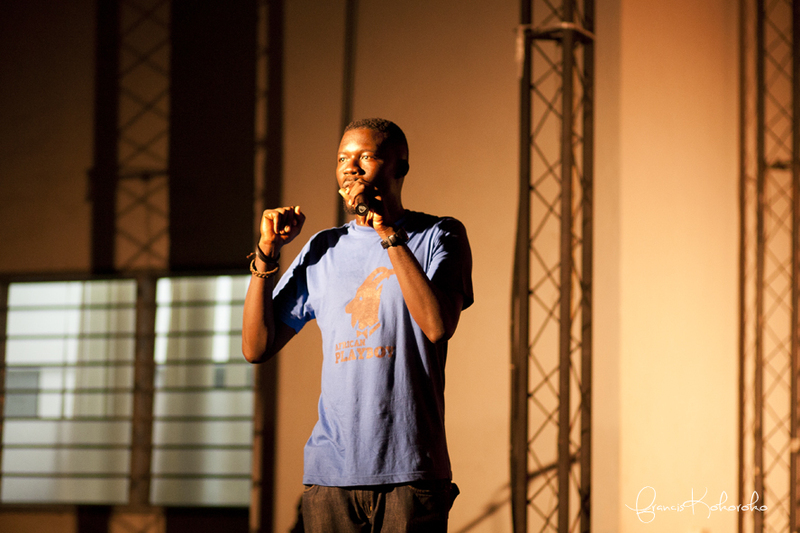 Well-loved poet, Mutumbo, performed as one half of The Sankwas Bois (with @Simpol-Tinz) and lent his comedic talents to pair with the charismatic PY Annan (The One Show, Bless the Mic) to host the show. With the show off to a high-energy start, the ladies took control for a spell. 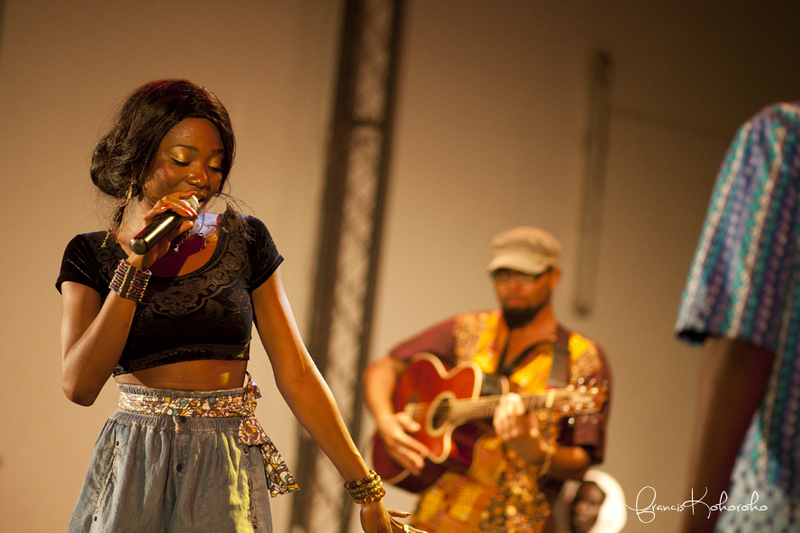 Skillions Records’ leading lady, Sandra, brought IND!E FUSE to a mellow cool with her cozy jazz sound. 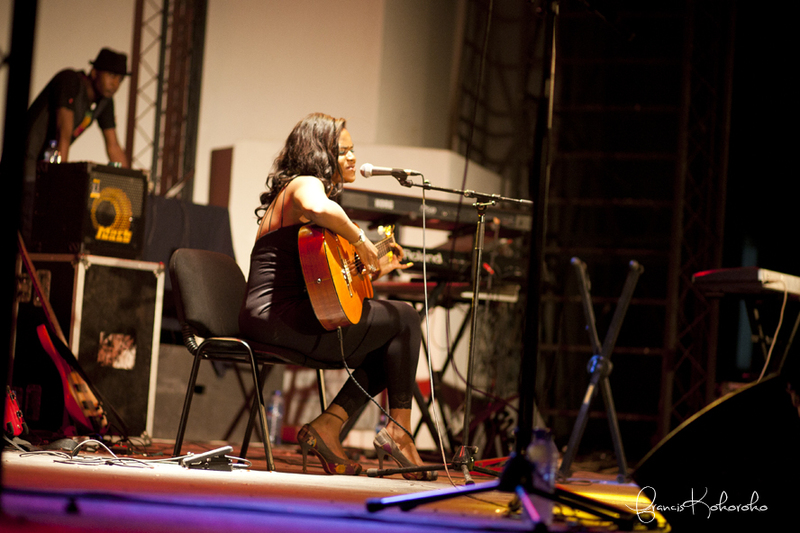 With only her voice and an acoustic guitar, she pulled in the walls of the open-air venue at Alliance Française and made a sincere and intimate connection with the audience. She quietly commanded the eyes, ears, and hearts of more than 600 on-lookers. 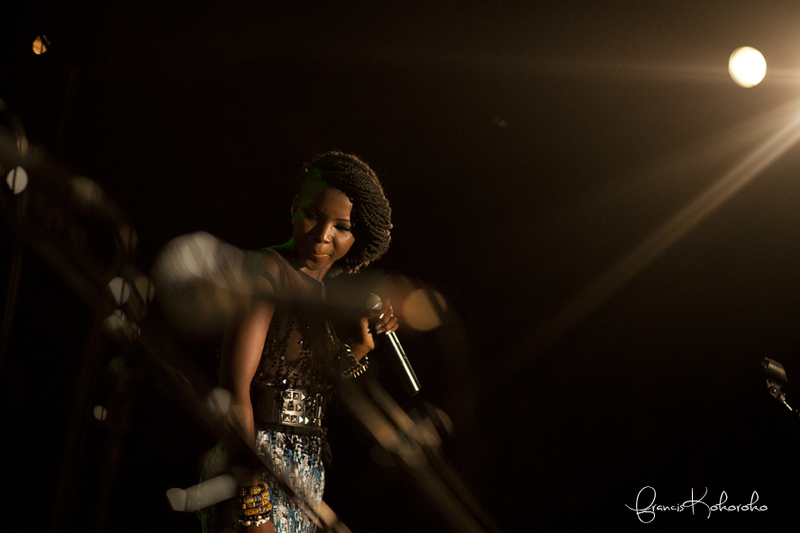 The princess of Pidgen Music, Lady Jay, took over, ramping up the pulse of the show with a edgy set and a fierce look to match. 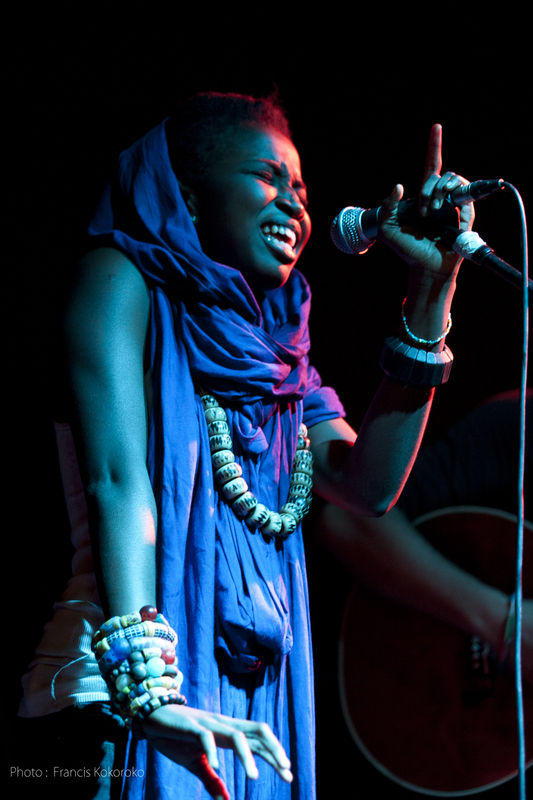 Azizaa brought her Afrobeat brew for us all to sip, flipping Ewe folk songs into reggae funk punk chants. 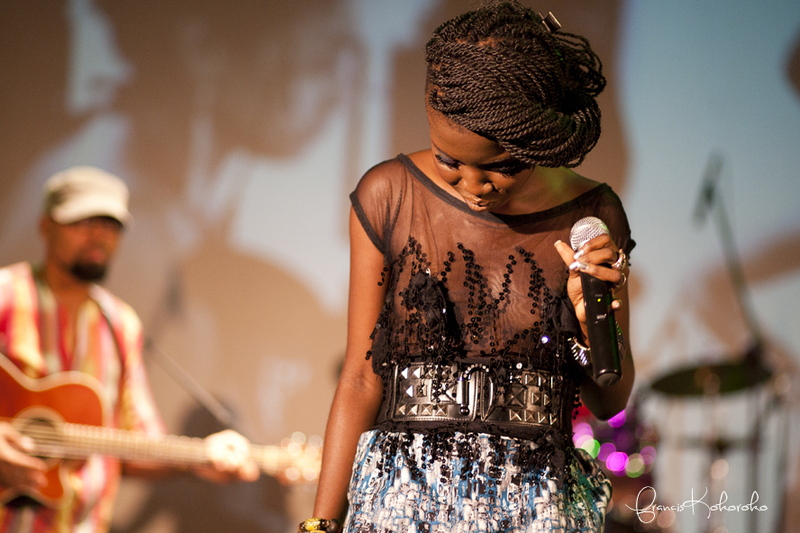 Wrapping up this femme fěte was the insatiable voice of Ms. Jojo Abot. 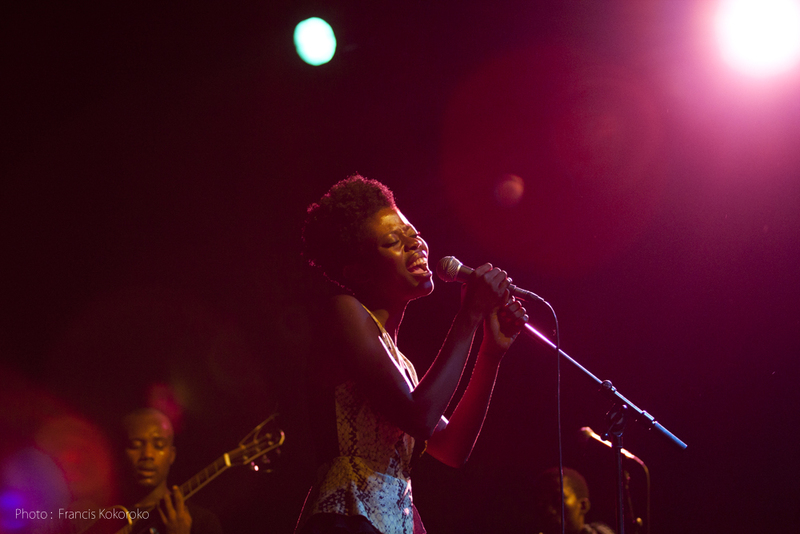 She created a closed circuit of jazzy vocals, acoustic guitars, and awe, and her splendor rippled outward. The men of IND!E FUSE brought raw energy to the stage. IAMBEATMENACE and the Smol Smol Distins Band blended beat machine with live drums, raspy rock and stone-cold hip hop vocals. 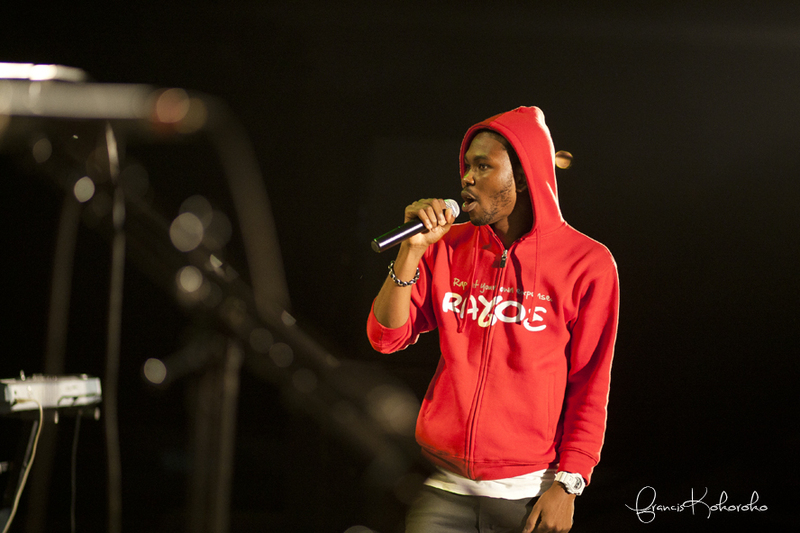 Bils Rayoe brought the audience to our feet with his hard-hitting swagger. 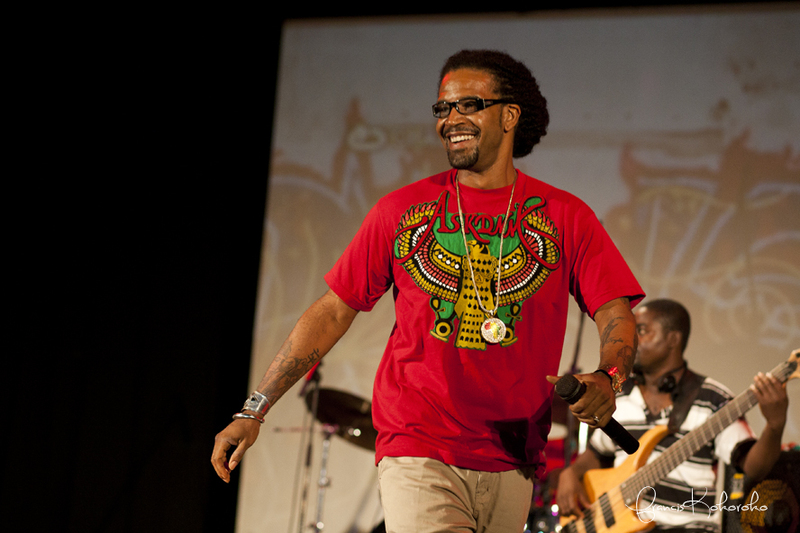 Thumping bass, gritty lyrics, fire-eating acrobats and an amped audience had us all feeling like Bils was that which he claimed to be – “a mutherfuckin’ gansta”. Memphis’ own Holla Blak came with a more mature hip hop sound. 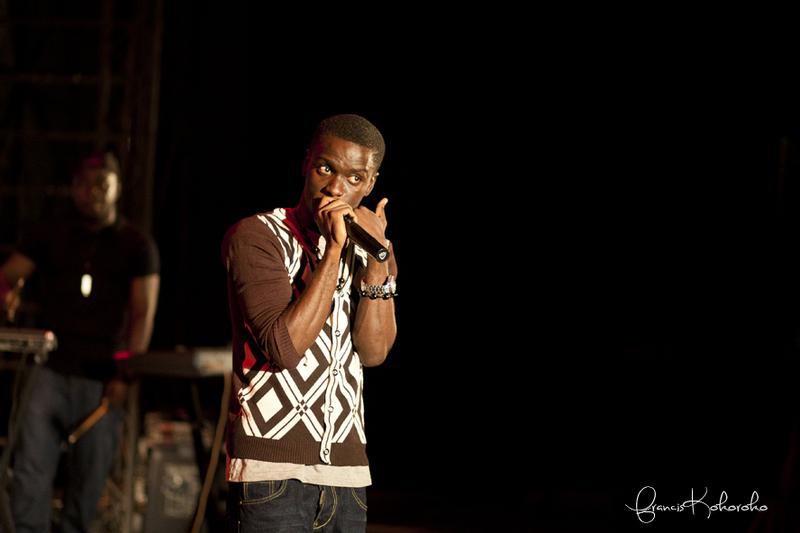 Holla Blak’s cool resonated with me because it was evident in their posture, their lyrics, and their aura. I was even more impressed with this band because of a little insider knowledge that I acquired: one member of Holla Blak was recovering from a major illness, even in the midst of the show. The audience was none-the-wiser because of the band’s inherent professionalism and natural swag. 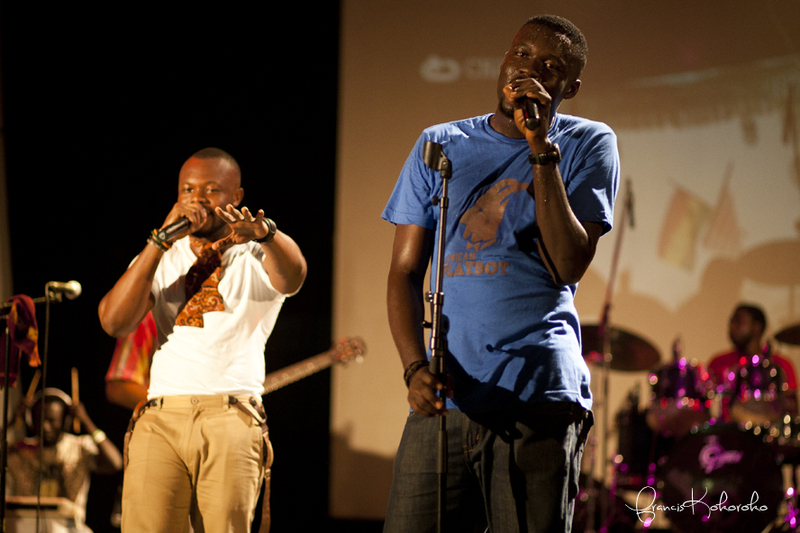 The Skillions Records crew – Jayso, Lil Shaker and Rumor – also brought some dope lyricism to the show. With minimalistic staging, these boys were all about the craft. 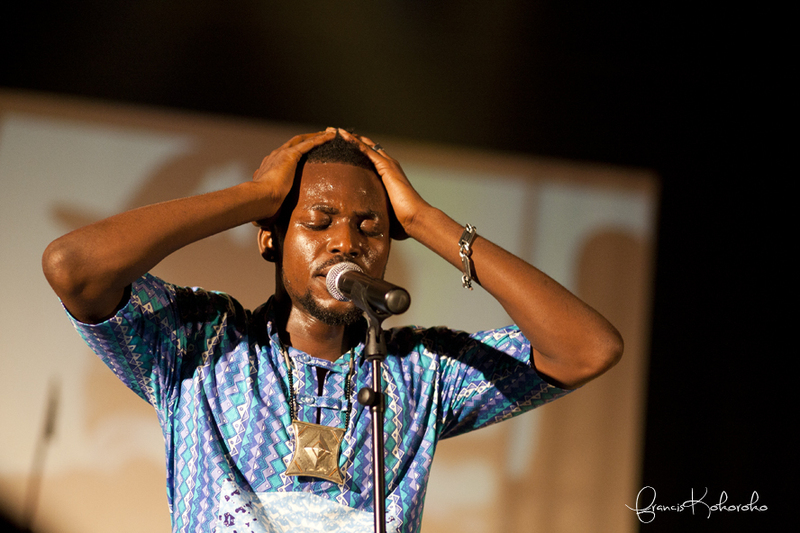 They showcased the brilliance of true lyricism and invited the audience to immerse themselves in the stories of the life and times of Accra boys. 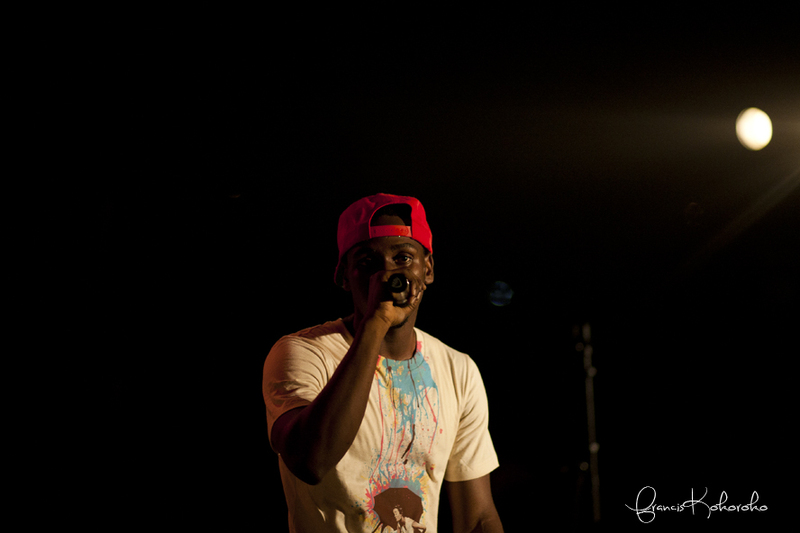 The show-stopper was Yaa Pono. 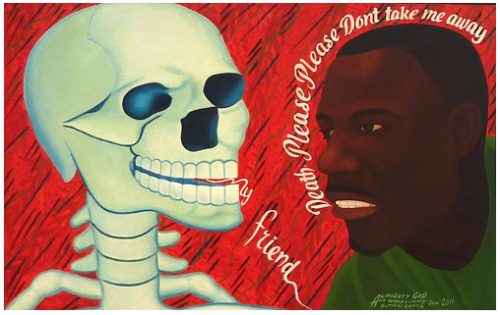 This artist is the epitome of dope. With striking lyrics, edgy delivery, out-of-the-box creativity, tactile connectivity, and a swagger that others can only mimic, Yaa Pono was the perfect closer for IND!E FUSE. 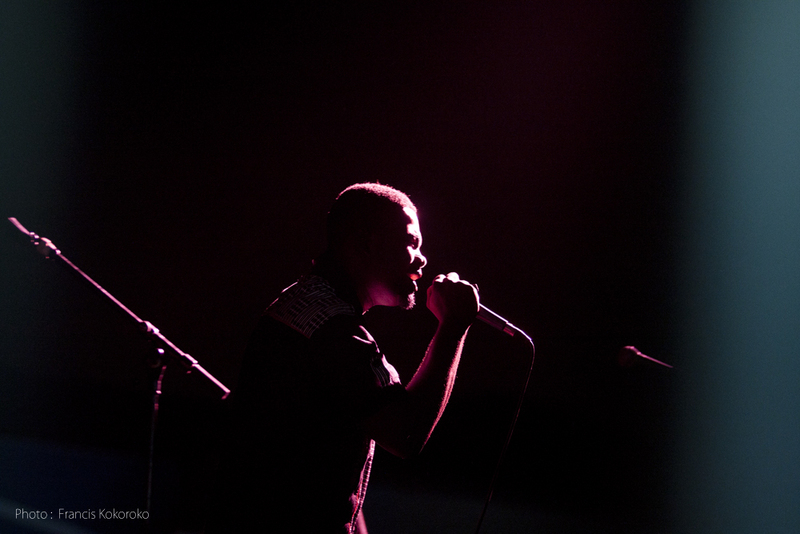 From hip hop to rock (with Kyekyeku + SynPop of FaintMedal), his sounds appealed to the audience at large, young and old, locals and expats, loyal fans and those new to the bandwagon. 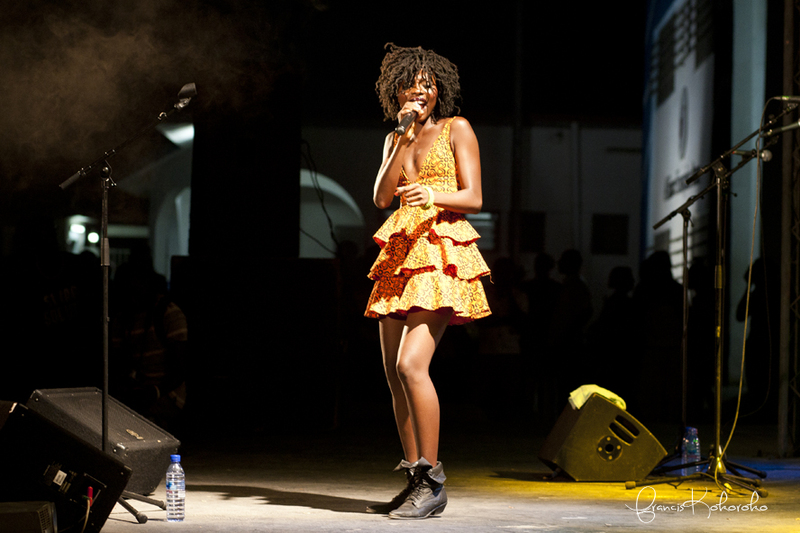 Yaa Pono’s suprise guest appearance with Efya, for 2011’s Bonnie + Clyde collabo, “Good Morning” had folks on their feet. Perfectly apropos as an artist at Pidgen Records, Yaa Pono employs both English and Pidgen in his lyrics chronicling his personal history and current plights. 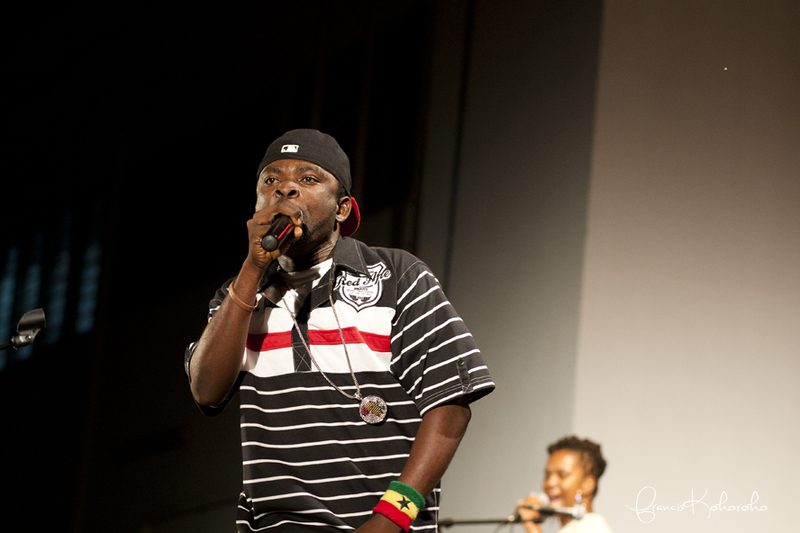 With perceptible inventiveness, Yaa Pono is an artist destined for greatness. 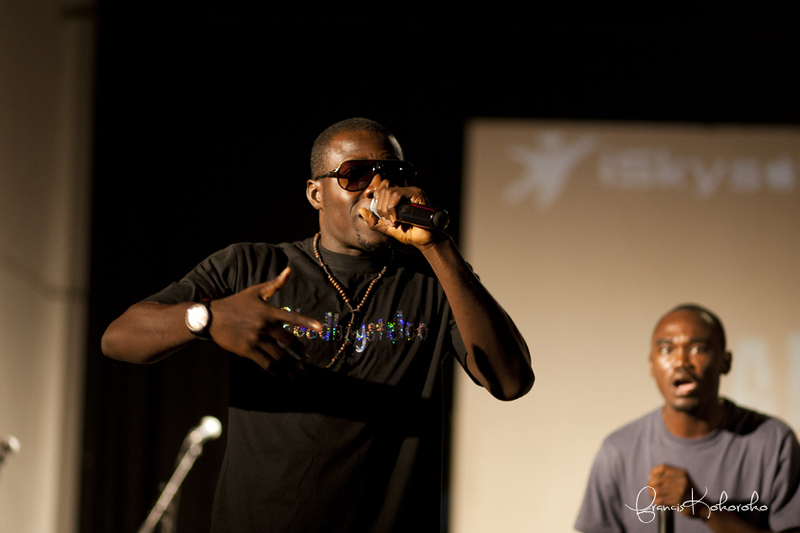 IND!E FUSE is a movement, a statement to the world, about independent music in Africa and Ghana and Accra. 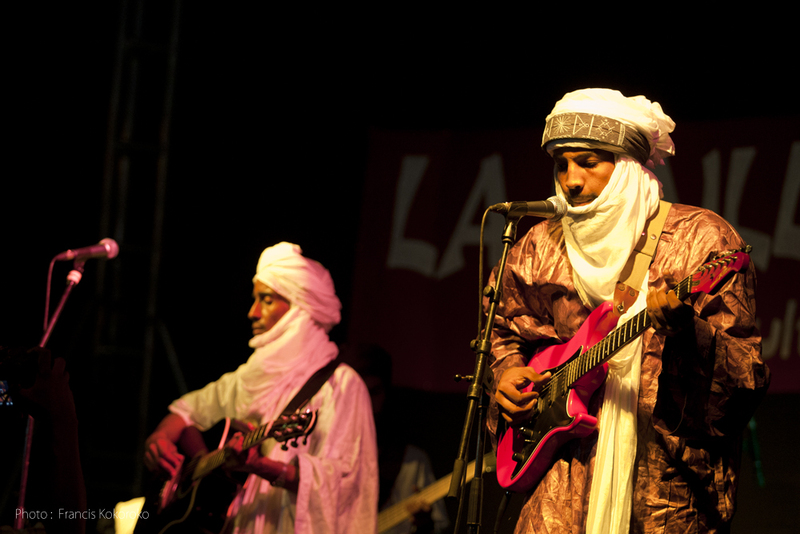 This celebration of indie music puts upcoming artists on a world stage, and forecasts for its audience, in the flesh, in print, and online, the direction of world music. And what’s a great statement without punctuation? 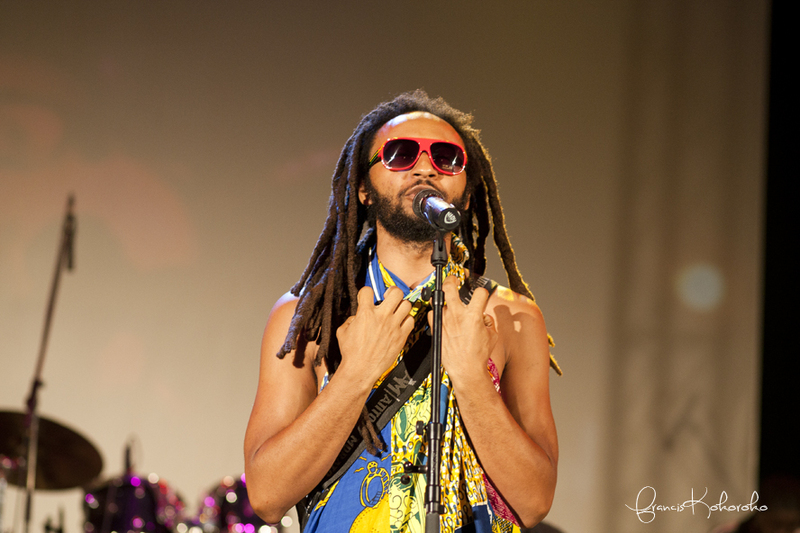 Leave it to Wanlov the Kubulor to finalize the evening with a provocative piece, true to his word and the occasion. As Wanlov “unwrapped his Christmas present” for all to see, jaws hit the floor and kept people talking about this unexpected surprise at IND!E FUSE (the prelude to his unveiling on TV3’s “Delay” with Delores Frimpong Manso). 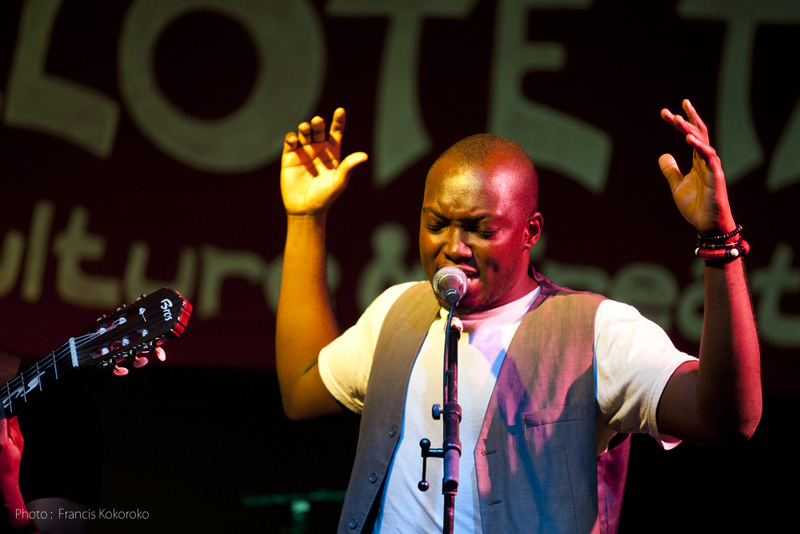 Stay tuned for more information on great live music you can hear first at this year’s IND!E FUSE – Saturday, 15th December 2012 at Alliance Française. TRUE. It has been a long time. And we shouldn’t have gone M.I.A. for so long. 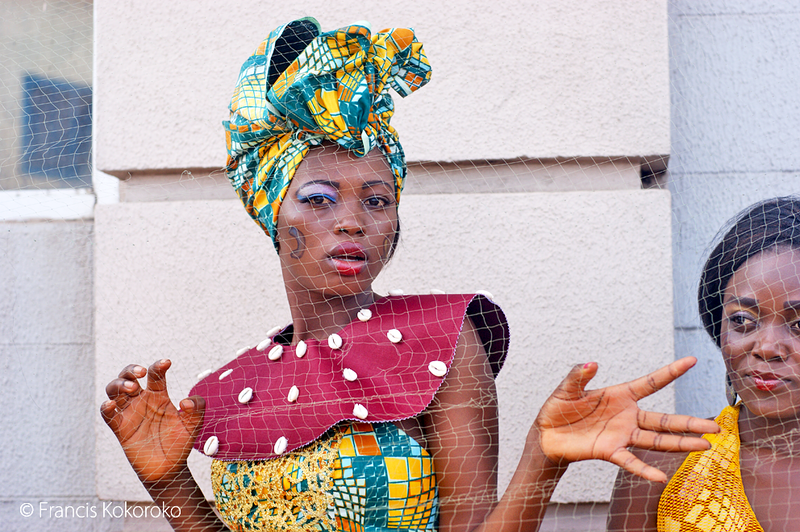 Chale, we have been busy…and in a pretty wonderful fashion. 2012 began with a clap and bang. 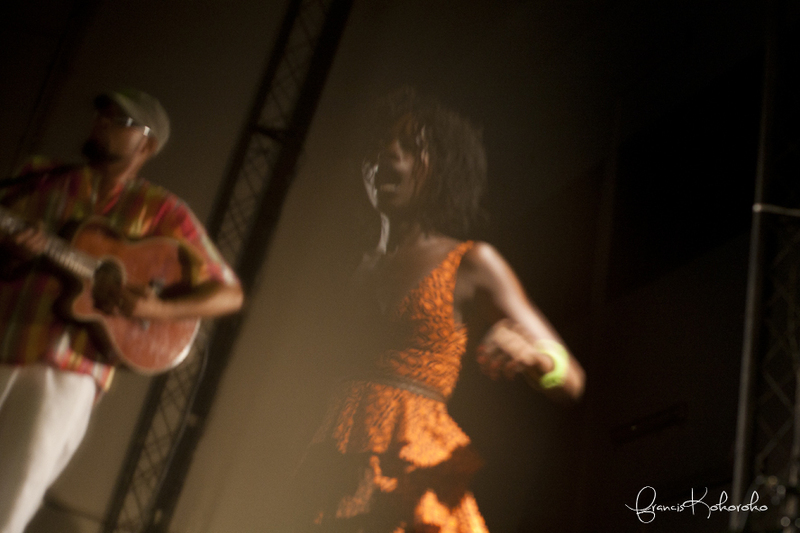 We capped off 2011 with IND!E FUSE – a rousing live sonic parade of Afro-electro funk, rock, soul, house + hip hop – for more than 700 music aficionados at Alliance Francaise (more on that in the next post). Just five days into the new year and we got some warm fuzzy love from the homie, Benjamin LeBrave (@akwaabamusic) + FADER Magazine. 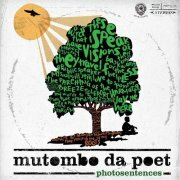 The article profiles one of our most beloved spoken word artists – Mutombo Percy aka @MutombodaPoet. 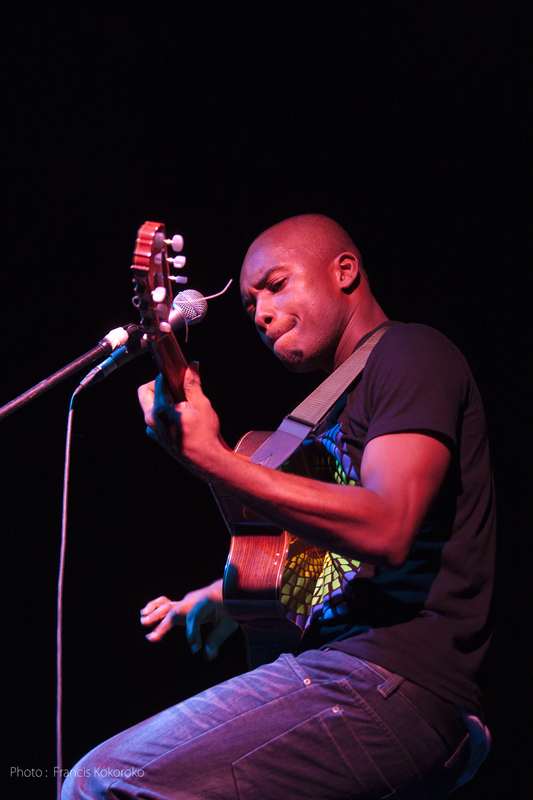 Mutombo’s ever-incisive wit, magnetic verve and comedic timing is the common denominator for the all-stars in Panji Anoff’s Pidgen Music camp. 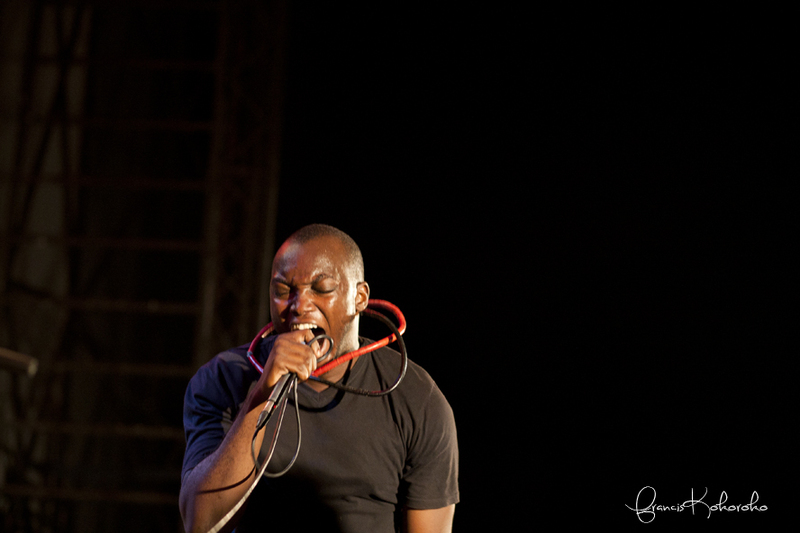 At IND!E FUSE, Mutombo held it down for us – playing one part host with The One Show’s PY Annan (Bless the Mic) and one part performer with The Sankwas Bois (hip hop duo with @simpol_tinz). Lungu Lungu: Mutombo Speaks Poetry in Ghana. Mutombo da Poet’s debut album, Photosentences, drops soon. Album artwork by Jason Nicco-Annan.